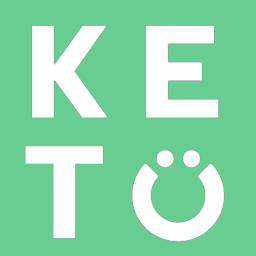 There is a growing body of research as well as anecdotal evidence of Keto being able to help treat cancer, sometimes when used in conjunction with the current standard of care. Currently, there is not enough research to say for sure; however, currently it looks like patients suffering from certain types of cancer may respond well to Keto. There are several potential mechanisms behind why Keto may help with cancer such as combating inflammation but one of the primary reasons is that cancer cells prefer to use sugar to grow and progress so when this primary fuel source is restricted, it is thought that the outcome of the disease can improve. There is a lot more research needed to determine what cancers Keto may be best for and if there are additional strategies that can be taken to further contribute to the treatment of the disease.